The Coalition was formed to address concerns not covered by existing laws and organizations. Membership is open to Marylanders and others who care about their heritage and their ancestors. Coalition members appreciate the importance of burial sites as hallowed grounds, irreplaceable cultural resources, and sources of valuable genealogical data, often found nowhere else. The Coalition recognizes that many burial sites are established through a purchased right of burial that is protected by the laws of Maryland, with such right passing on to the relatives of the deceased, and which right cannot lawfully be abridged by others at will. 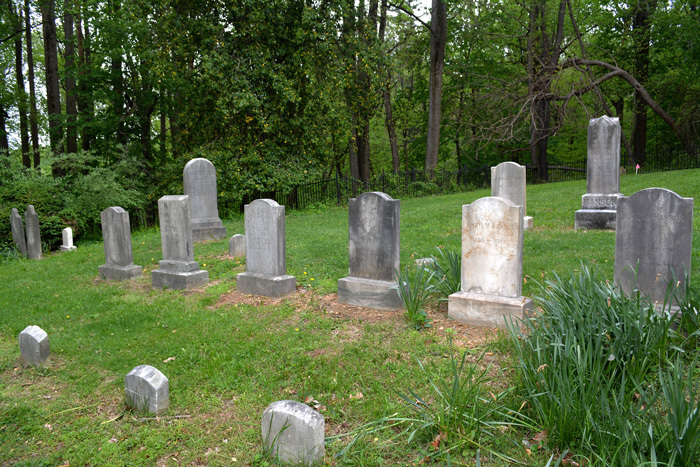 The mission of the Coalition to Protect Maryland Burial Sites is to promote the preservation and protection of the burial sites, cemeteries, and grave yards in Maryland. Facilitate the exchange of information among individuals and organizations concerned about the protection of Maryland burial sites. Increase public awareness of the historic and cultural significance of burial sites and the serious threats to them. Draft and gain passage of new laws to more effectively deal with criminal acts against burial sites and to establish effective uniform procedures for the protection and preservation of burials sites regardless of their age, cultural affiliation, or condition. Organize support for stronger laws in Maryland to protect burial sites – Native American burials as well as traditional cemeteries. Raise funds for statewide public education programs, focused on burial site protection, and to provide information and guidance to any government agency, group, organization, or individual interested in preserving burial sites.